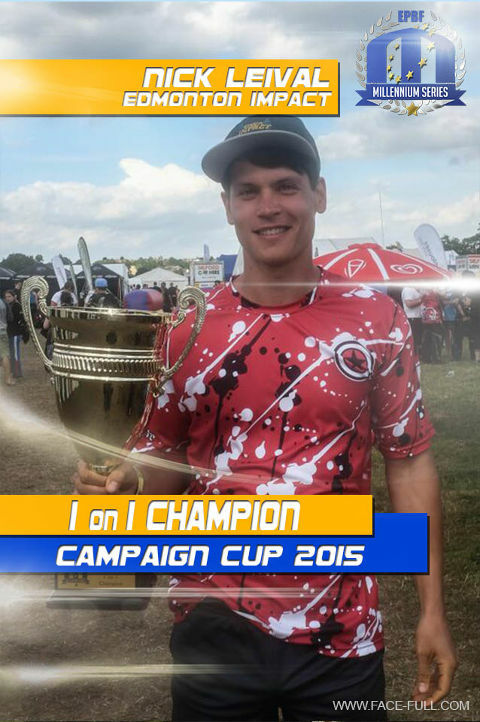 Congratulations Nick, let's see if anyone can beat him in Chantilly! 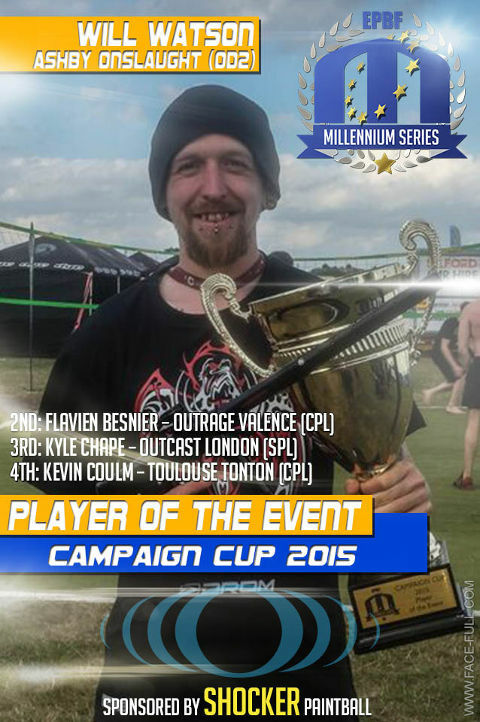 Player of the Event of the Campaign Cup 2015 in Basildon is Will Watson, team Ashby Onslought, congratulations! Will wins a shiny new Shocker courtesy of Shocker Paintball and DLX! 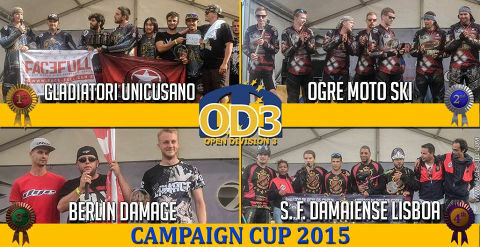 All rankings after the Campaign Cup 2015 in Basildon are online! 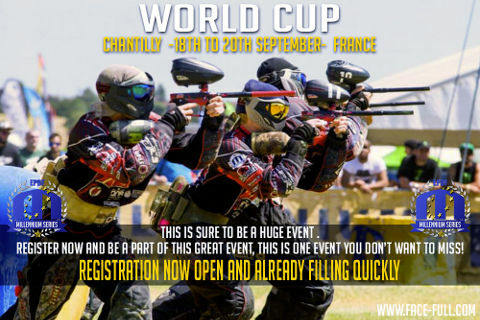 Champions Paintball League draw for the World Cup in Paris-Chantilly you find clicking here. This year the site is located on a different area of the Showground. Please DO NOT use the main entrance to Barleylands like in the past. 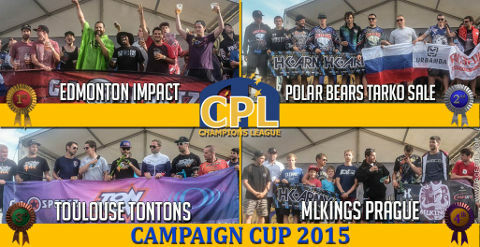 Campaign Cup – Games will start at 10am on Friday and Saturday! We are pleased to announce that due to long daylight hours and a very efficient schedule, we are able to start games later on both the Friday and Saturday. This will allow you all to fully enjoy the evenings and the entertainment we have to offer without a 6am alarm call! Games will not begin until 10am on Friday and Saturday on this occasion. 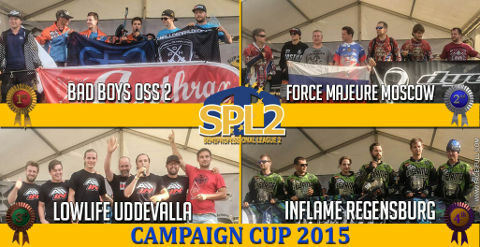 Make the most of the opportunity and enjoy fully our English summer festival of paintball! Open Division 3 - Race to 2, Played Saturday and Sunday. £650 per team including 10 boxes of paint!! 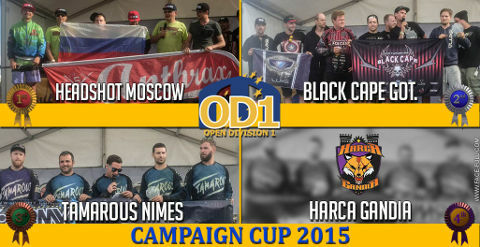 Only open to new TEAMS to the Millennium. Know a few players who fancy putting a team together for this event, then you can enter them in this division! 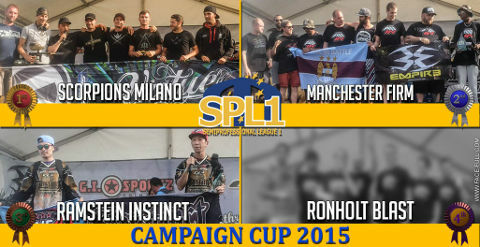 - Played a Millennium Event already this year – but want to play this for another team? You can! 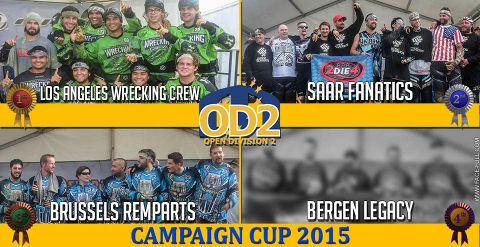 Open Division players can change teams throughout the season! - We are going all out on the entertainment – you will not be bored! 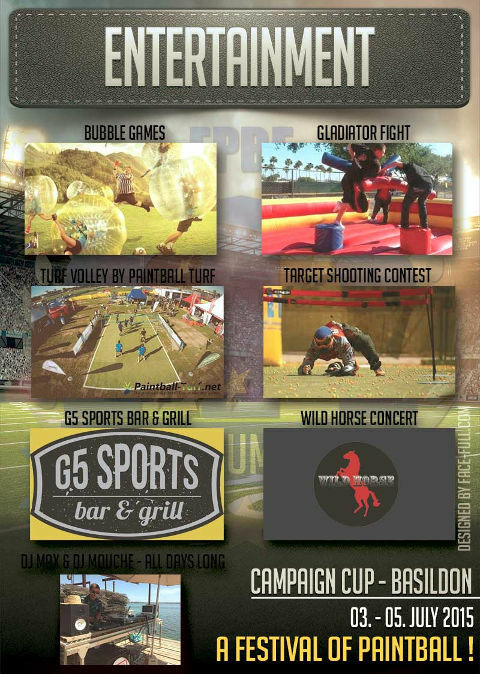 From Bubble Football, to Volleyball to Target Shooting Contests, every day will be packed full of entertainment. If that’s not enough for you, we’ll also provide music all day every day, and to top it off Wild Horse rock band will be playing live on stage on the Saturday night! - There is a bar, a massively well catered bar serving various refreshments and offering crazy deals throughout the weekend. A wide selection of freshly cooked food will also be available all day, every day! Why leave site... there’s no need! 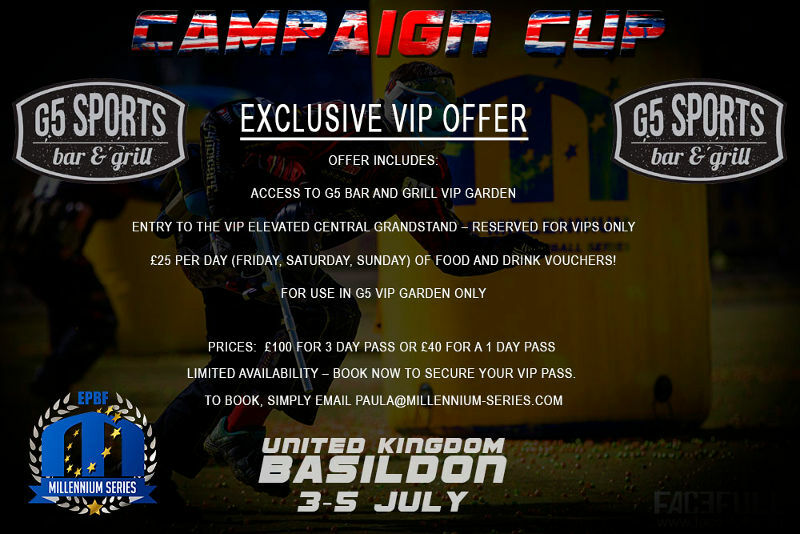 We’ll throw in some big screen TVs too so you can watch the webcast and the British Grand Prix whilst supping your beer. - Struggling on a budget and can’t afford a hotel? Then camp...........onsite! From as little as £50 for 4 nights, for 4 small tents, there is no excuse not too! Further Bar and Food deals available to all those camping, onsite showers and toilets and a secure area.